FREE Click & collect from your chosen John Lewis or Waitrose shop for orders of £30 and over, or £2 if you spend less. Collect+ from one of 7,000 local shops nationwide for just £3.50. Found it cheaper elsewhere? John Lewis will price match. Fill in this form. 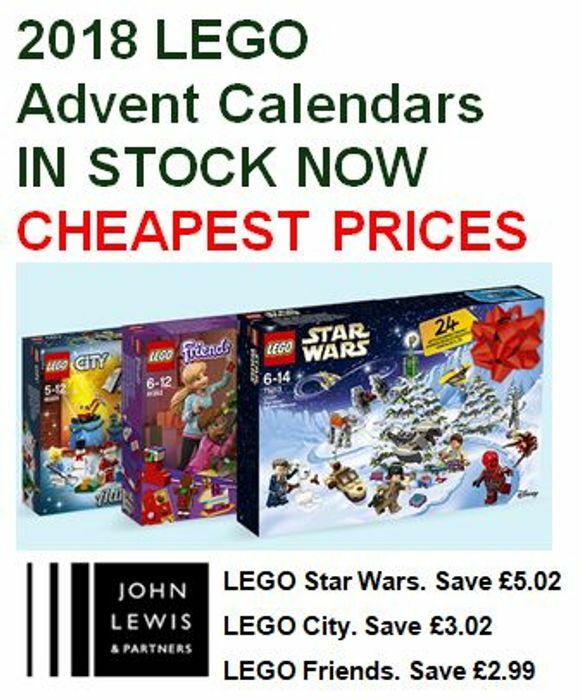 We have 1,710 John Lewis deals and 147 John Lewis discount codes on Latest Deals.